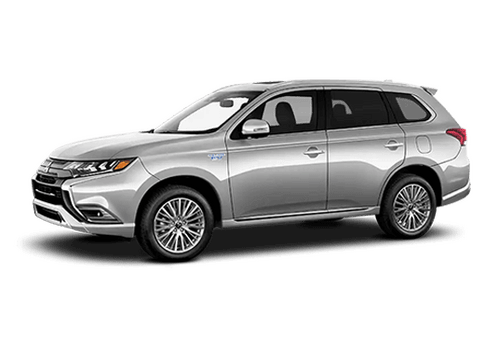 Do you love the look and feel of the 2017 Mitsubishi Outlander, but need more features? Not to worry! There is the 2017 Mitsubishi Outlander GT 3.0 S-AWC, which is the highest trim level available. 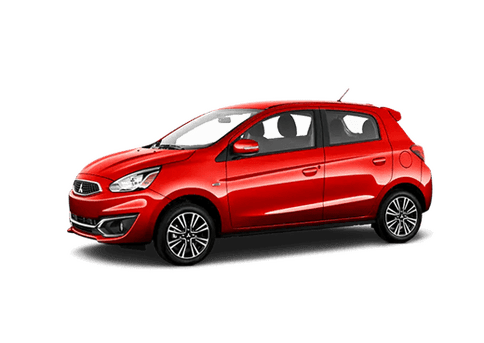 That means you and up to six other passengers (totaling seven) will be able to enjoy more features like dual USB ports and the 7-inch smartphone Link infotainment system with Bluetooth technology, Apple CarPlay, and Android Auto. 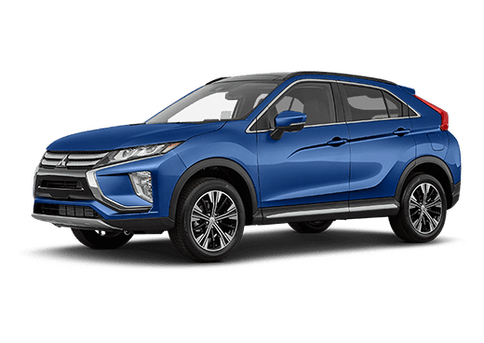 With the 2017 Mitsubishi Outlander GT 3.0 S-AWC, you will also have a heftier engine, which is a 3.0L MIVEC SOHC V6 (224 horsepower / 215 lb.-ft. torque). It allows the crossover to tow up to 3,500 pounds and attain an estimated 20 mpg-city / 27 mpg-highway fuel economy. All-wheel control comes standard with the 2017 Mitsubishi Outlander GT 3.0 S-AWC so that you can drive more easily on rain-soaked or snow-covered roads. Whether it is luggage, coolers, band instruments, or shopping bags, you can fit more in the 2017 Mitsubishi Outlander GT 3.0 S-AWC thanks to its 10.3 / 33.0 / 61.0-cubic foot cargo volume. 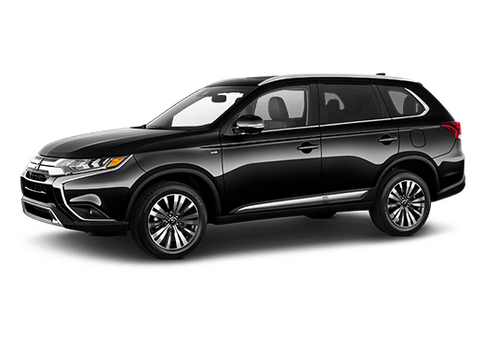 Kelley Blue Book recently applauded the 2017 Mitsubishi Outlander as one of the most affordable vehicles with three rows of seats. Despite being the top trim, the 2017 Mitsubishi Outlander GT 3.0 S-AWC has an economical price tag of $31,695 (MSRP). 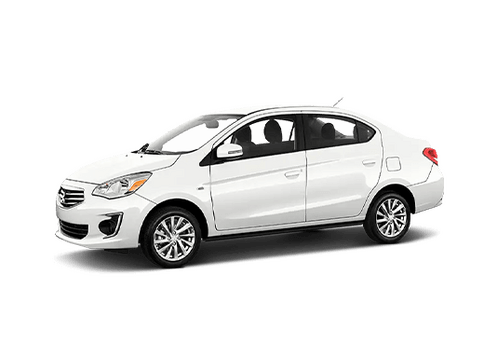 Reversing out of tight stalls in crowded parking lots – along with parallel parking along the busy streets of New York – will be easy will the help of the standard rearview camera. 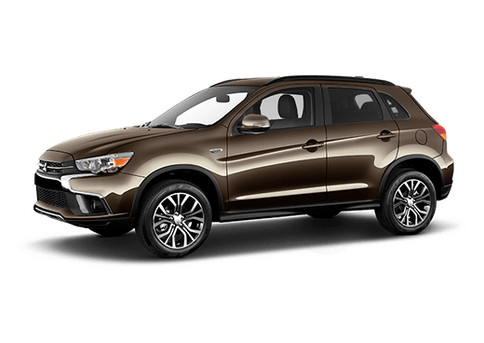 To learn more about the 2017 Mitsubishi Outlander GT 3.0 S-AWC and to take it out for a spin, please visit us here at Brooklyn Mitsubishi. Interested in a 2017 Mitsubishi Outlander GT S-AWC?